Like many long-lived brands, Michelin has looked for ways to extend, and its latest is collaborating with Everlast. 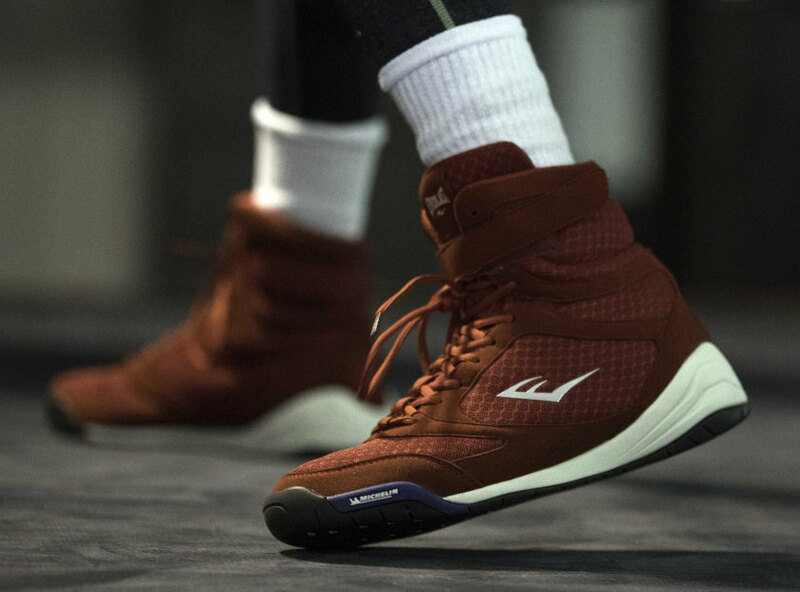 Everlast has launched a new line of Pivt and Élite lightweight boxing shoes, with Michelin Knock-out soles. 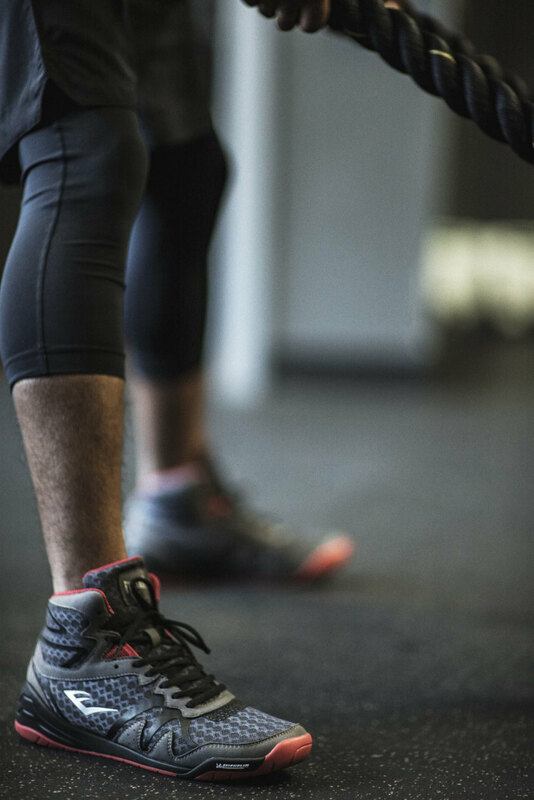 The shoes are designed to be functional and, out of the ring, fashionable. 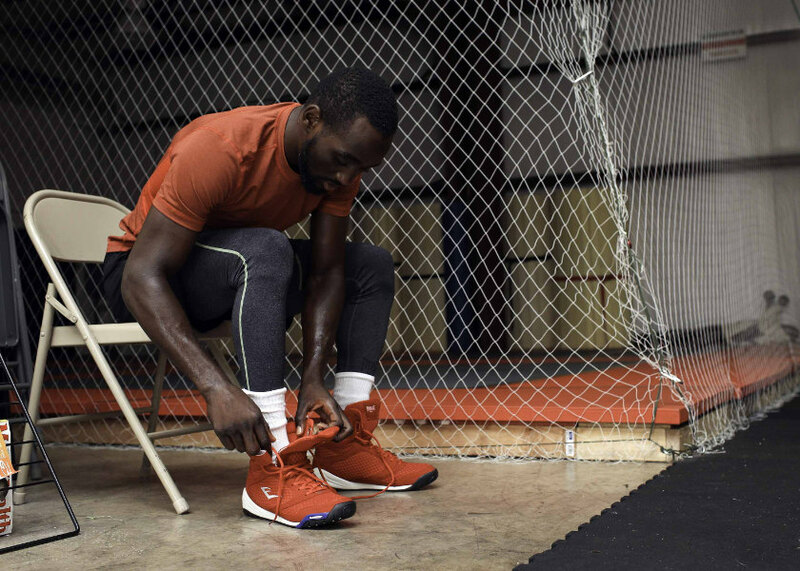 They have been worn by Deontay Wilder, Terence Crawford, Willie Monroe, Jr, Leo Santa Cruz, and Bryant Jennings. The Michelin Knock-out sole has been engineered for performance, inspired by the company’s Pilot Road 4 street bike tyre, which was designed for performance in wet conditions, especially braking. The sole features circular lugs and grooves to support the sideways movement of a boxer. An indoor compound helps with maximum grip and supports sudden changes of direction, says the tyre-maker. This makes them work not just for boxers, but others who participate in indoor sports.